A single bench earlier in the day directed that the rally stands deferred till the next date of hearing on January 9, observing that BJP's plea cannot be granted at this stage. 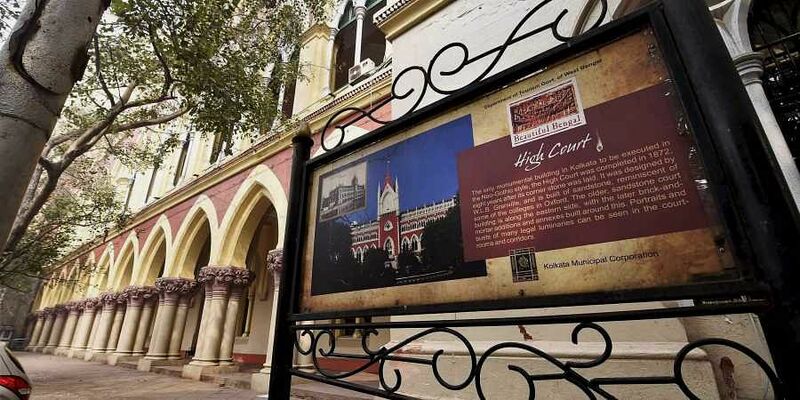 COOCHBEHAR: After the Calcutta High Court said it cannot grant permission to the BJP at this stage to hold a rally in Coochbehar on Friday, the party Thursday decided to move a division bench of the court requesting a go-ahead to its rath yatra. A single bench of Justice Tapabrata Chakraborty earlier in the day directed that the rally stands deferred till the next date of hearing on January 9, observing that the prayer of the BJP for permission to hold the 'rath yarta' cannot be granted at this stage. BJP president Amit Shah was scheduled to kickstart the party's 'Save Democracy Rally', comprising three rath yatras, in the state.